Are you Paris Hilton? Then, these custom, precious metal headphones may be perfect for your gigs deejaying the hottest clubs around the world. From Milan-based V-MODA, the Crossfade M-100 Headphones can be customized and 3D printed in a variety of metal options, including such raw metals as stainless steel all the way to precious metals like platinum. Beware, Paris! 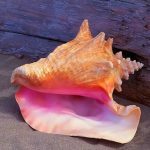 You’ll have to shell out somewhere between $200 to $40k, depending on how much meaning you feel like purchasing. 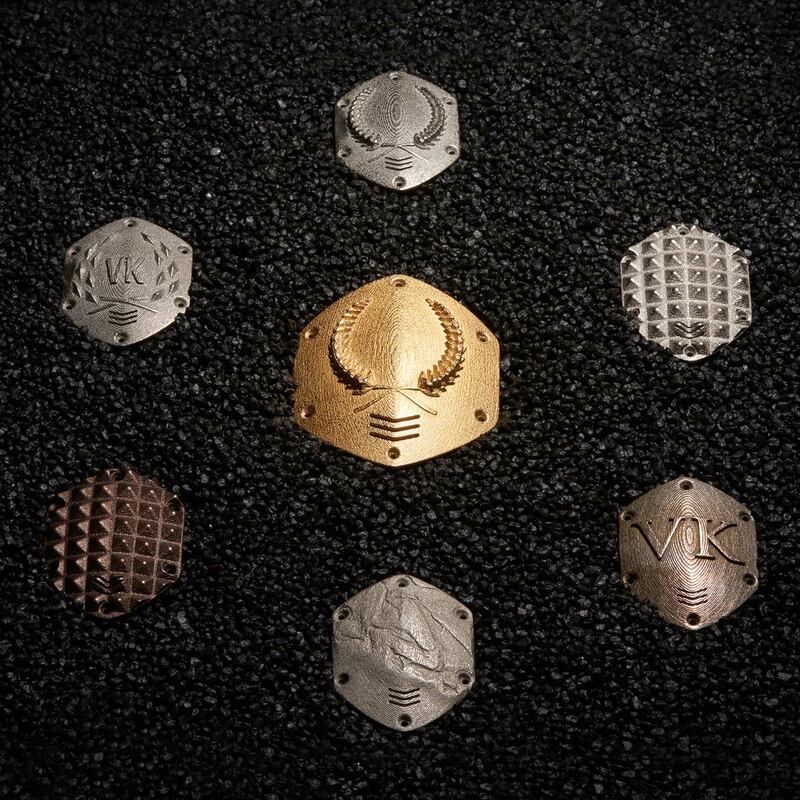 V-MODA, whose headphones have been recognized by DJs as uniquely good looking and capable of producing great sound, has been customizing headphones for some time through the use of laser-engraved shields. With today’s announced Forg3D system, these shields can be purchased with completely customized textures and from a wide array of materials. Customers pick a base color, a shield material, a design, and a monogram or, if they’re feeling risky (manic? 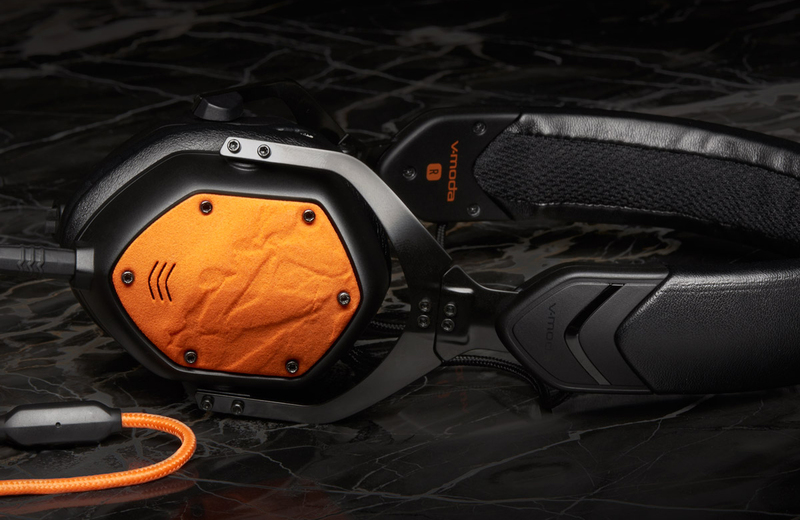 ), they can upload their own design, a beta feature currently being tested by V-MODA. As the headphones are pretty highly rated, the headphones themselves may be a sound investment. The shields, on the other hand, are purely for show. If you’re not Paris Hilton, though, and the idea of conspicuous consumption makes you want to vomit your face off, then these headphones may not be for you.